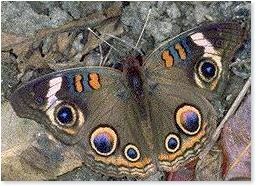 In 2011 participants found 1,457 butterflies of 48 species. The Ojibway Prairie Complex received the majority of coverage. 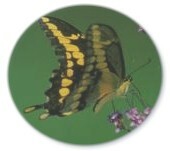 Sites visited by counters included Ojibway Park, Spring Garden Natural Area, Ojibway Prairie Provincial Nature Reserve, Malden Park and LaSalle. The count was hosted by the Ojibway Nature Centre and The Friends of Ojibway Prairie sponsored lunch and refreshments. 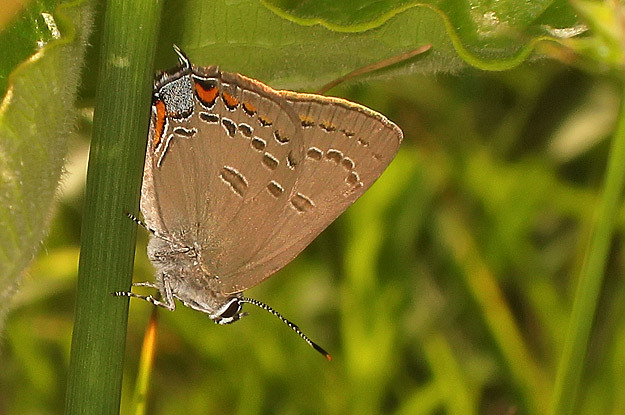 68 species (plus 1 count period) have been recorded over eighteen butterfly counts. Copyright © 2004-2012. All rights reserved. You are on a City of Windsor Web Site.